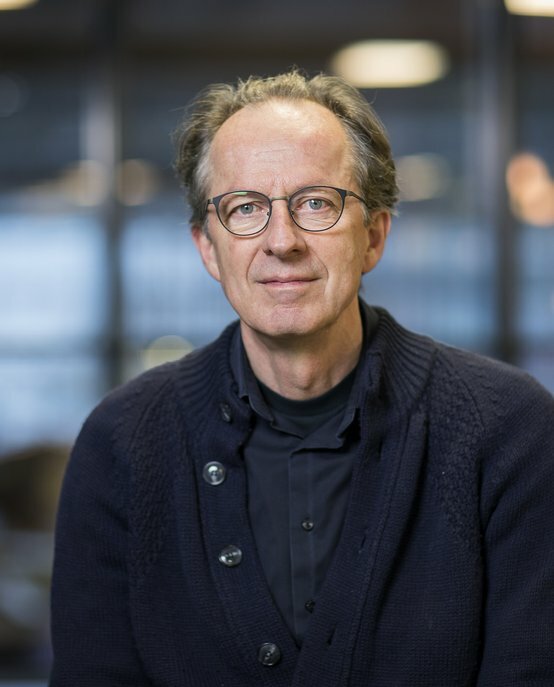 Bernard Colenbrander’s Architectural History and Theory chair group (AHT) is based on a shared interest in the intellectual foundations of the architectural discipline. The deep roots of the architectural history domain are investigated in Eindhoven, especially in so far as they relate to design issues that are still relevant. The same is true for the related domain of architectural theory, which delivers the concepts along which designs are generated. A special interest within AHT is for the application of philosophical ideas with architecture, for architectural criticism, as a device to evaluate the current trends in architectural and urban design and the contemporary design production. The chair group AHT is also the natural basis for research into heritage issues, especially since Eindhoven was invited to house a Unesco chair concerning this important societal issue. The scope of the research done by AHT is international and increasingly global, but it is also based on confidence in the cultural specificities typical for the European conditions in general and the Netherlands in particular. The range of AHT, including combined issues of history, theory, criticism and heritage, has proven to be relevant directly to the academic practice of design. This has resulted in a special interest in possible combinations of research and design. Bernard Colenbrander graduated from the University of Groningen in 1982, where he also defended his PhD in 1999, titled The Dispersed City. In 1983 he became archival curator at the Nederlands Documentatiecentrum voor de Bouwkunst in Amsterdam. Since the late 1980s he worked at the Netherlands Architecture Institute (NAI) in Rotterdam, ultimately as chief curator. In 2000, he started an independent research practice and began working for the Ministry of Education, Culture and Science, where he was responsible for spatial planning policy. In 2002, he was awarded the Pierre Bayle prize for architectural criticism. He has been professor of Architectural History & Theory at Eindhoven University of Technology since 2005.